Six remaining ‘Dogs signed free agent contracts. After going undrafted in this weekend’s NFL Draft, six former Fresno State football players signed contracts as rookie free agents. Wide receiver Seyi Ajirotutu will be joining first-round draft pick and former teammate Ryan Mathews with the San Diego Chargers. 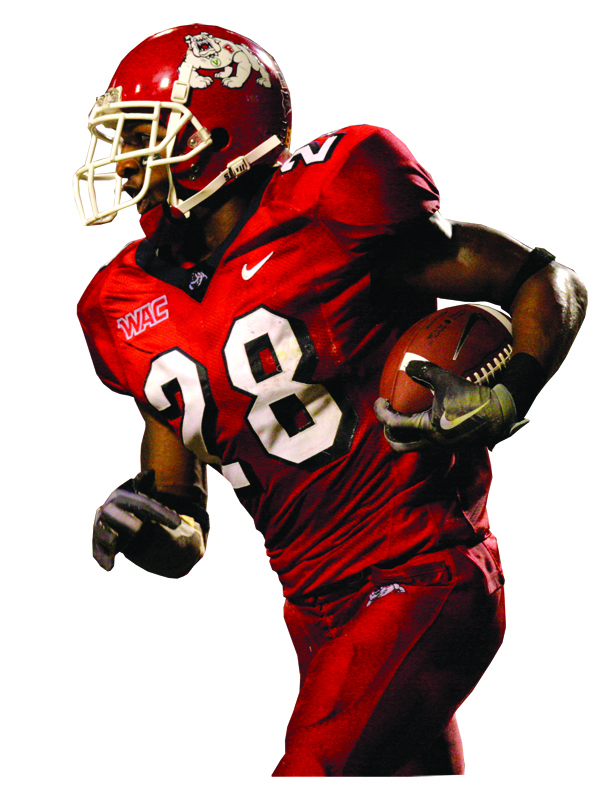 As a Bulldog, Ajirotutu established himself as the team’s go-to-receiver, finishing as the top pass-catcher for the ‘Dogs. He had a career-best 49 receptions for 677 yards and a career-high seven touchdowns. Ajirotutu earned second-team All-WAC honors as a senior. Receiver Chastin West will need to adjust from the California sun to the frozen tundra in the Midwest, he signed with the Green Bay Packers. West was a three-year starter and finished his career catching 81 passes for 1,062 yards and six touchdowns. West also excelled on special teams during his time as a Bulldog. He scored three total touchdowns as a returner. Two players will be transporting their talents to the Sunshine State, receiver Marlon Moore and punter Robert Malone signed with the Miami Dolphins and the Jacksonville Jaguars, respectively. Moore was the team’s standout receiver in 2007. Moore caught a team-high 48 passes for 694 yards and five touchdowns. 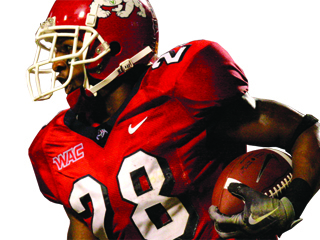 Malone was a first-team All-WAC selection as a senior after averaging over 45 yards a punt. He boomed 15 punts over 50 yards in 2009 including a season-long 69 yards. Running back Lonyae Miller will look to compete for a roster spot in a talented and crowded backfield; Miller signed with the Dallas Cowboys. The speedy and tough inside runner closed out his career rushing for 2,062 yards and 20 touchdowns. Cornerback A.J. Jefferson also inked a free agent deal, signing with the Arizona Cardinals. The speedy corner will look to make an impact on special teams where he excelled as a Bulldog. Jefferson scored four total touchdowns as a special teamer. The recently signed players will try to impress coaches when they attend their team’s camp for rookies.